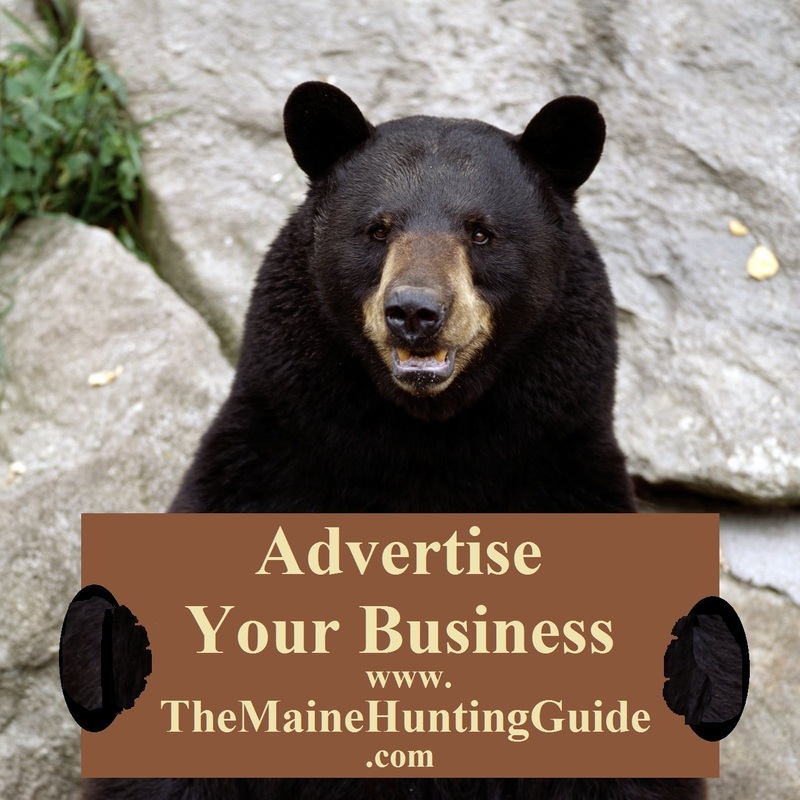 After spending over 25 years actively hunting and fishing in the Maine woods and on its waters. 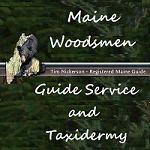 He is a "native" Mainer and knows the region where he offers his guide service extremely well. 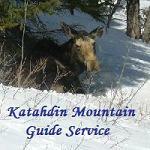 Cote & Son Guide Service is a small, and therefore, more personalized operation. 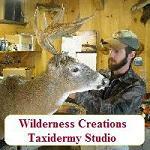 Our goal is to provide you with a quality 1 on 1 experience and Family friendly atmosphere that means that we will work hard to give you and your loved ones the best outdoor experience possible. Lobo Embroidery has seen its business continue to grow and now offers more than just embroidery. Lobo now offers digitizing, screen printing, graphic artwork, heat press applications, banners, window decals, name tapes for military/Police uniforms as well as many apparel vendors for your needs from school uniforms to Police uniforms. Lobo Embroidery clientele consists of individual, corporate, small business, schools, clubs, teams, churches, Police Departments and other organizations locally as well as across the US.